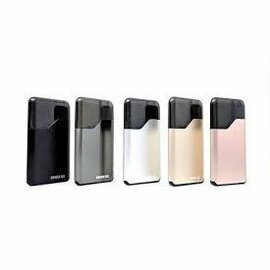 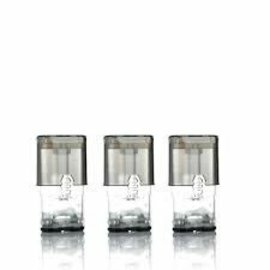 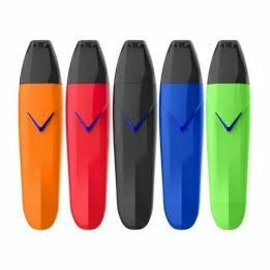 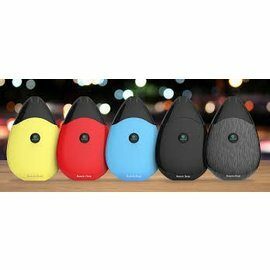 The Suorin Starter Kit is an ultra compact starter kit designed for vapers on the go or simply looking for a easy to use device. 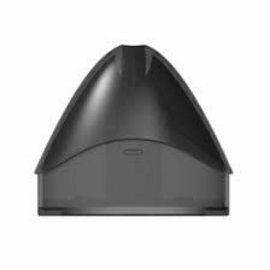 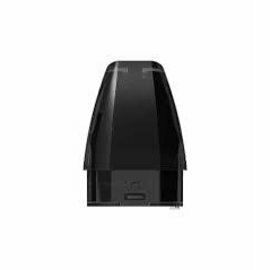 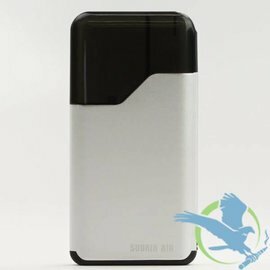 The Suorin Drop features an alternative design compared to the card-style design of the original Suorin Air. 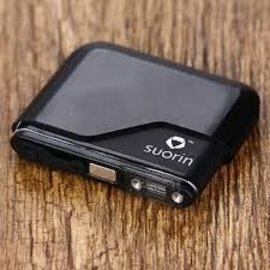 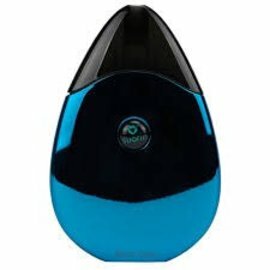 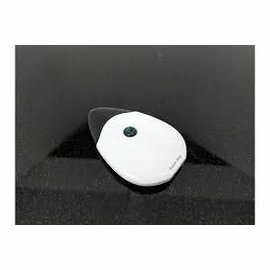 The Suorin Drop features a unique water drop design which is both lightweight and compact due to the zinc alloy housing. . 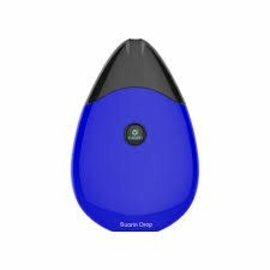 The Suorin Drop features no buttons and is automatically activated when you inhale.